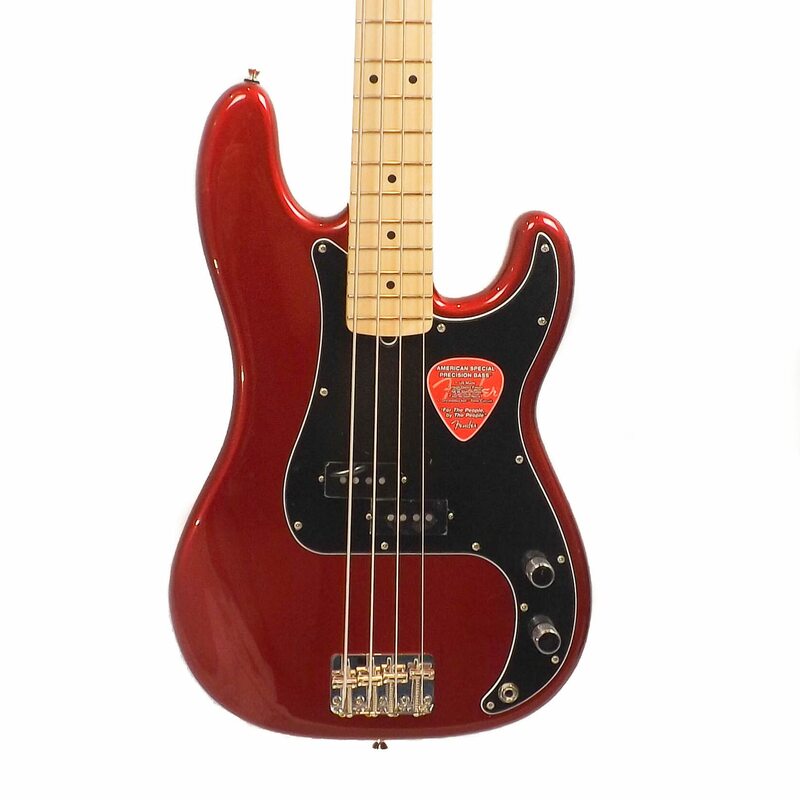 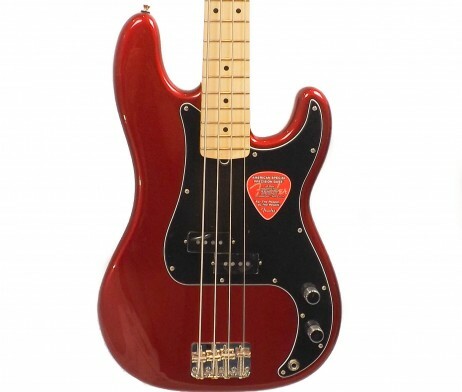 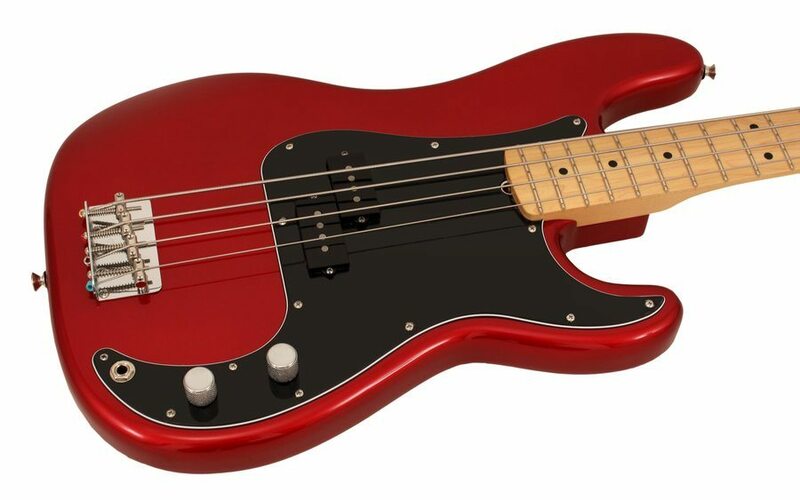 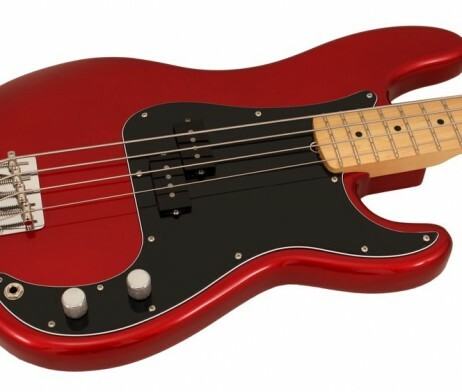 The American Special P-Bass offers American Made quality at a very affordable price point. 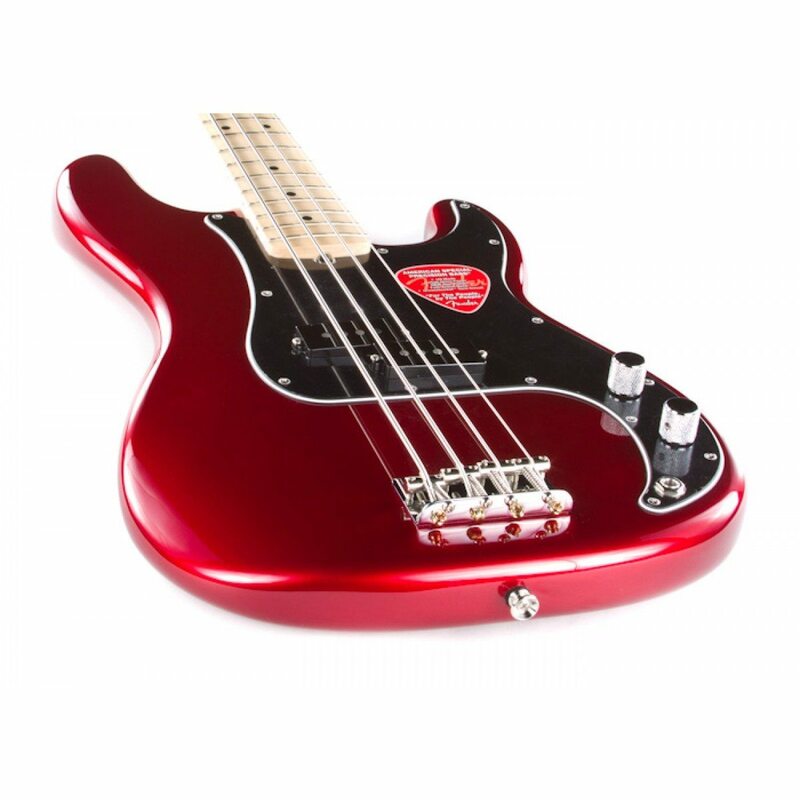 Fender’s American Special Precision Bass kicks off a new decade of FENDER basses with the latest in U.S.-made quality and value. 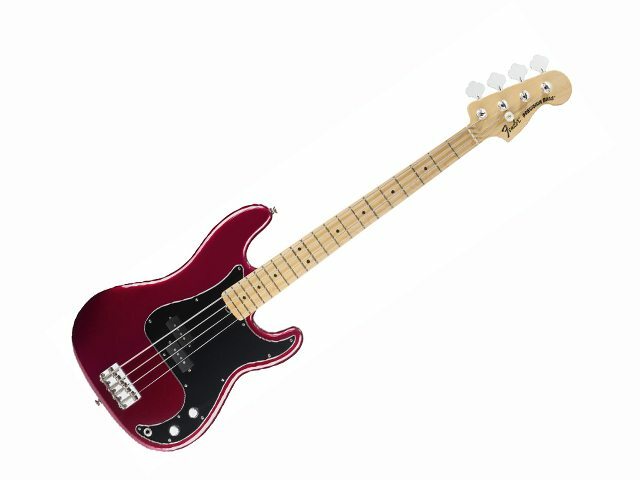 An ultra-fast and comfortable Slim C-shape maple neck and lightweight alder body make the American Special Precision Bass one of the most playable basses out there. 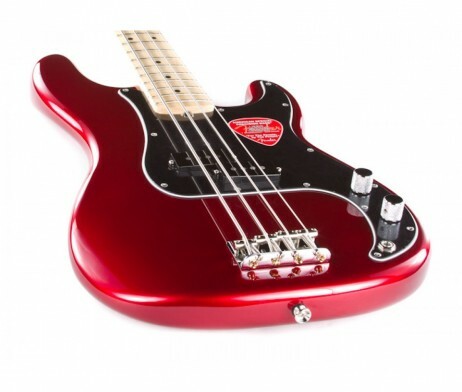 A traditional split single-coil P Bass pickup puts out plenty of tone, and Fender’s amazing Greasebucket tone circuit lets you ease off the highs and still get punchy and powerful lows. Top it all off with Fender’s high-gloss finish, and the American Special Precision Bass looks just as good as it sounds.